The aim of the external audit is for the auditor to prompt a professional opinion on the truth and fairness of financial statements of a certain business or firm. 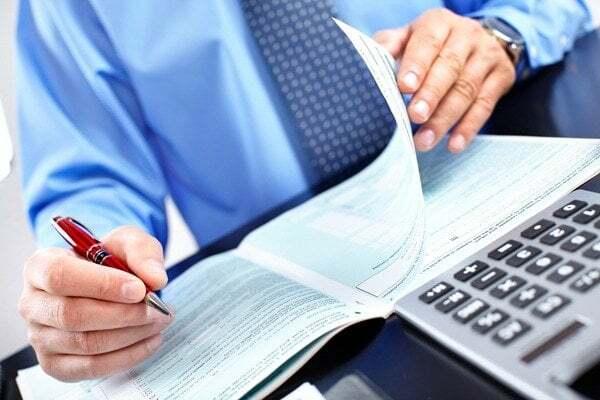 The main purpose of auditing is to express an unbiased opinion about the fairness of the company’s annual Financial Statements, in compliance with International Financial Reporting Standards (IFRS). In this dynamic global marketplace, one has to find ways to hold, enhance, develop and augment its competitiveness, innovativeness, and profitability, whilst still retaining its compliance with all existing regulations, laws, policies, and procedures. This takes tremendous effort to keep abreast with technology. 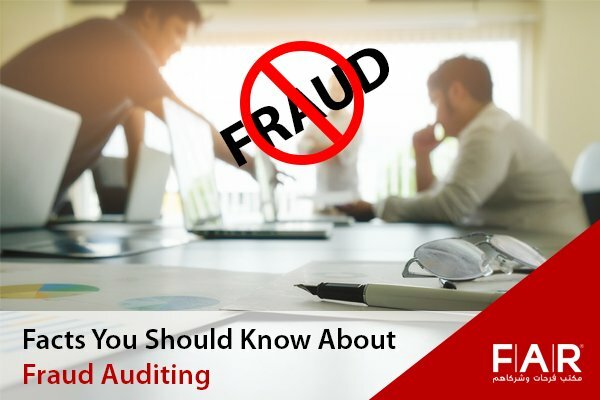 Even major audit and accounting firms, regardless of their extensive experience and seemly limitless proficiencies, both in size and individuals, solely do not have all the answers to worldwide financial and business issues. Financial statements are the main source of liability of management performance by the shareholders. However, as the management is accountable for the preparation of financial statements, shareholders have to depend on external authentication by auditors in order to gain sensible assurance that the accounts are free from material misstatements and can, therefore, be relied upon to be presenting the true and fair view of the affairs of the company. The audit is mandatory for most of the Free Zone Companies registered under JAFZA Authority (Jebel Ali Free Zone Authority) as per the Jebel Ali Free Zone rules and regulation ie, the Implementing regulations No. 1/99. The clause (51) of the above regulation provides that, the Free Zone Companies in Jebel Ali, Dubai, UAE shall appoint approved auditors, who are approved by the authority, to make audit report of the annual accounts of such Free Zone companies and the audit reports are to be submitted to the shareholders of such Free Zone Companies in Jebel Ali, Dubai, UAE, by such approved Auditors in Dubai . A call to Farahat & Co. top audit firms in Dubai will put you in touch with knowledgeable professionals in your local markets, with auditors providing the personalized attention that the client expects and complying with the quality and service standards demanded by their profession. As a result, the client will benefit from the collective intellectual capital that reaches beyond national borders into the global market.